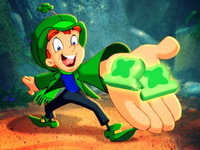 Press Your Luck by Double Dipping in the Lottery Pool! OMG! Winning the lottery once is hard enough, but having two winning tickets for the same game is almost unheard of! Although the chances of this happening are slim to none, it happened to Kenneth Stokes of Norwood, Massachusetts in October 2014. Kenneth played the Massachusetts game, “Lucky for Life,” and when the Massachusetts Lottery phoned him to inform him that he had won, as well as someone in Norwood. That is when he realized his family had given him a season ticket for the same game with the same numbers. He picked up the phone and called the lottery agency back, saying, “I’m that guy in Norwood.” Because the odds of winning twice on one game are 1 in 985,517, it is safe to say that luck was on his side! When Stokes was given the option to either choose a lump sum of $273,000 after tax (remember, he will receive this twice—one for each winning ticket. He would receive $546,000 total) or receive $25,000 a year for 20 years, which only comes to $500,000. When he was asked what he planned on doing with the winnings, he intends on paying off his son’s college tuition, pay off the balance on his daughter’s car, and plan a family vacation. 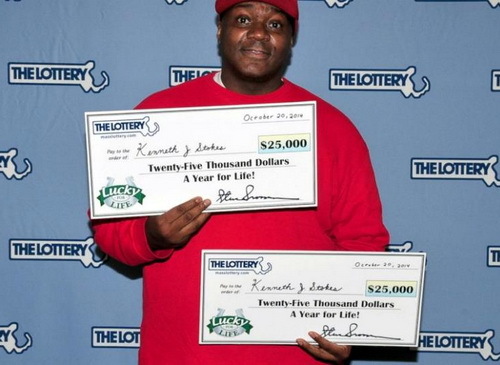 While Kenneth’s story may be unique, he is not the only lottery winner to have beat the odds and won twice in a single game. 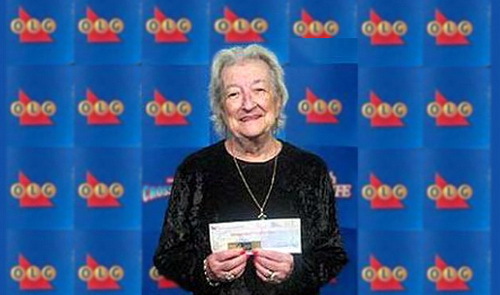 Back in September of 2006, Mary Wollens of Toronto, Canada won the lottery after having a dream of a lottery ticket and a large check. Now, it is not unusual for people to feel lucky after dreaming of winning the lottery. They will rush out, choose their numbers, and hope for the best. Sometimes these situations prove fruitful immediately, and they win right away. Other times, they continue to play the dreamed about numbers for years until they win. The dream left Mary so confident of the win; she purchased two tickets with the numbers from her dream. While most people would think that this is a waste of a dollar, for Mary, it turned out to be a smart choice. As it turned out, someone else had chosen the correct numbers for the same draw. 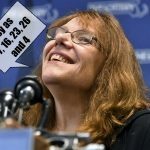 Now if she had only purchased one ticket, she would have had to split the jackpot of $24 million evenly, she was entitled to 2/3rds of the winnings—totally to $16 million! Sometimes, listening to your dreams is, indeed, worthwhile! For many people, being forgetful can cause problems, especially when it comes to essential things. For Derek Ladner, a 59-year old man from Britain, it proved to be a blessing. Oh yes, you read that correctly, being forgetful turned out to be a blessing that is worth £958,284! 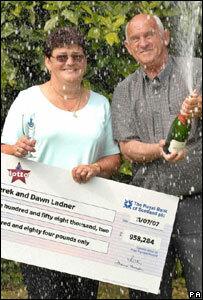 On July 13, 2006, Derek claimed his portion of a £2.5 million jackpot, which equaled £479,142. A week goes by, and Derek remembers that he had a second ticket with the same numbers! His wife, Dawn, didn’t believe him and insisted that he was mistaken and urged him to recheck the ticket. Sure enough, the second ticket was identical, thus giving the couple a second check for £479,142! When asked what they planned to do with the money, the couple didn’t have an answer, other than going on a two-week vacation, quit work, and continue to play the lottery (with the same numbers). 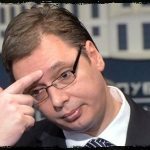 “They say lightning never strikes twice, but it did, so perhaps it’ll strike three times,” he told BBC News. Have You Ever Heard of a Bill Morgan? Nope?! Read Further.